Take a look at the list of recommended lenses for Canon T5i / 700D. we have sorted out the best and affordable lenses available in the market today, feel free to ask any canon lens related question and get answer from our expert. The 70-300mm IS lens features a very good quality of optics under affordable price, the Lens also features IS so you can shoot handhold the lens at shutter speeds 3 steps slower than would otherwise be possible, the 70-300mm IS lens is the best lens available in canon that comes at an affordable price. The 50mm F1.8 is a affordable portrait lens with exceptional image quality, It takes sharp images and creates beautiful and smooth bokeh when used at F1.8 or F2.8 aperture. The Canon 18-135mm STM is a newly announced lens and highly recommended for travel purpose and video shooting, It cost you approx $429 but covers a very wide range and features newly developed STM motor, so you can use this lens for video shooting without any trouble noise of AF motor. It also comes with 4 stop Image stabilization for still images and Dynamic IS (Movie Shooting Mode only) that uses a wide image stabilization correction range to help ensure steady video even when shooting while walking. The 18-135mm is a real all-rounder lens. 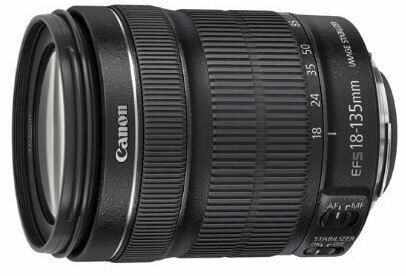 Canon EF-S 18-135mm f/3.5-5.6 IS STM Lens can be used for Video purpose? I am a photojournalist at a News Channel. I have Canon 650D should I upgrade to 700D or wait for Canon 750D or 800D? 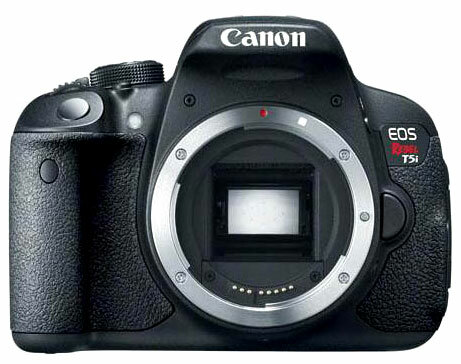 650D and 700D have same sensor so why you want to update, better to buy the latest 100D. I have this reflex and I’m looking for wideangle lens. Any advice? I want to purchase dslr – Canon 700d with EF-S 18-55 IS II & 55-250 IS II Lens kit. how it’s performance or can be better with STM lens. If you are willing to capture video without recording to AF noise of the lens than you must go with STM lenses, if you are still shooter & doesn’t record video then you probably don’t need STM Lenses. 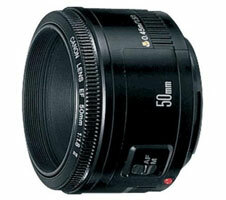 We have already posted in details the list of best lenses above. Admin I want to know the name of best third party lens available for Nikon DSLR. 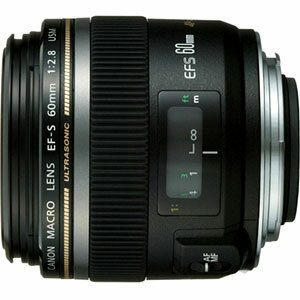 Best third party lens –> Sigma 18-35mm f/1.8 DC HSM Art Lens for Canon. The lens features constant aperture through the zoom range, a excellent tool for serious shooters. You can get Canon EF 70-300mm IS Lens for Canon 1300D, it will give you more range under affordable price tag. 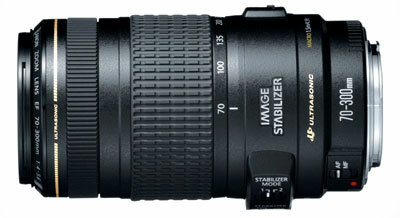 Am planning to gift my frnd a dslr lens. my frnd got a canon 700d camera recently. he is a beginner in taking photos. I have 700d and 18-55 stm kit lens. The sharpness in the case of landscapes and family or party photography (i mean wide angle) can not satisfy me. Does 18-135 have a completely different sharpness in comparison with 18-55? Admin, i have a canon 700d with 18-55mm lens and a 55-250 mm lens.. I need a better zoom lens for my camera..which one should i prefer?? Are there lenses beyond 300mm for Canon EOS700D? Please suggest 250mm-500mm or 600mm sense for Canon EOS700D.